On Saturday, September 15, from 10 am to 3 pm, Cosmic Comix is celebrating one of most important pop culture icons in history. It’s time for BATMAN DAY 2018! The annual fan-favorite event, now in its fifth year, was first introduced to honor the iconic character’s 75th anniversary. Continuing the Batman Day tradition, Cosmic Comix will offer up Bat-centric promotions, giveaways and more, all to honor the character that has become a superhero to many generations and continues to inspire fans across the globe. We’ll have a lot going on that day, CHECK IT OUT!! Like I said, these are totally FREE but there are limited quantities on a first come, first served basis! Because what would Batman Day be without the man himself?! Yes indeed, Batman will be here in the store, doing what he can to protect us from the villainous plans of Joker, Penguin, and Mr. Freeze. And also to pose for pictures! Batman comics… 25% off! Batman action figures… 25% off! 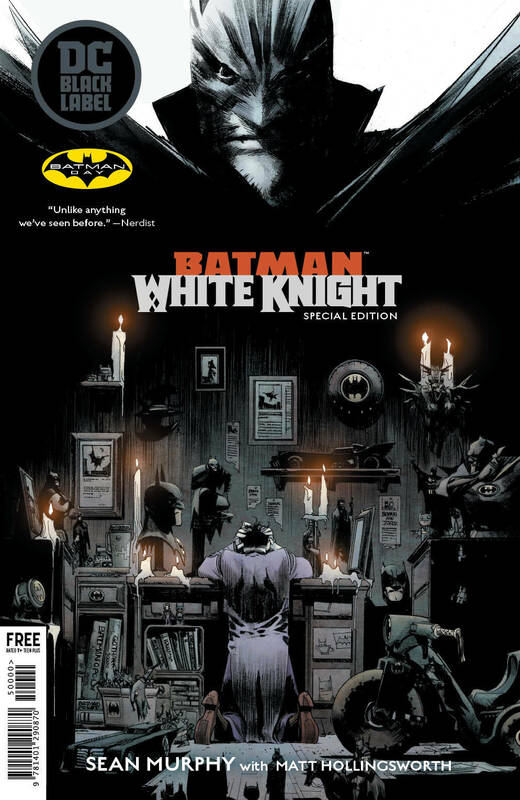 Batman trade paperbacks and hardcovers… 25% off! If it’s related to the Dark Knight in any way… 25% off!! 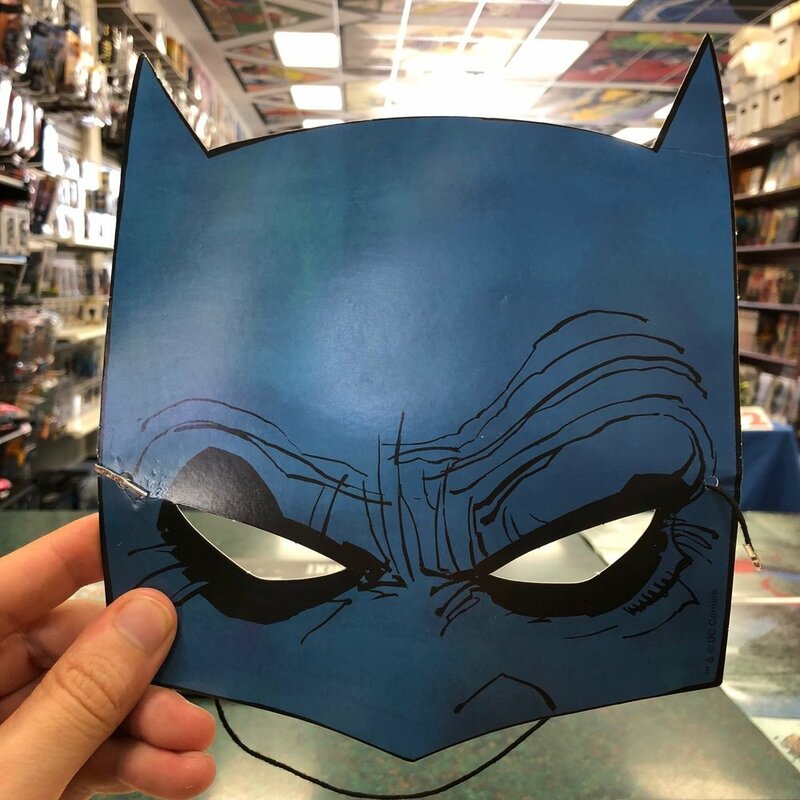 Next up, we’ve printed up coloring pages, mazes, word search puzzles, and other activity sheets for all the little Batman fans who come out to the store that day. Color your own Batman! Or solve one of the Riddler’s puzzles! And much more! 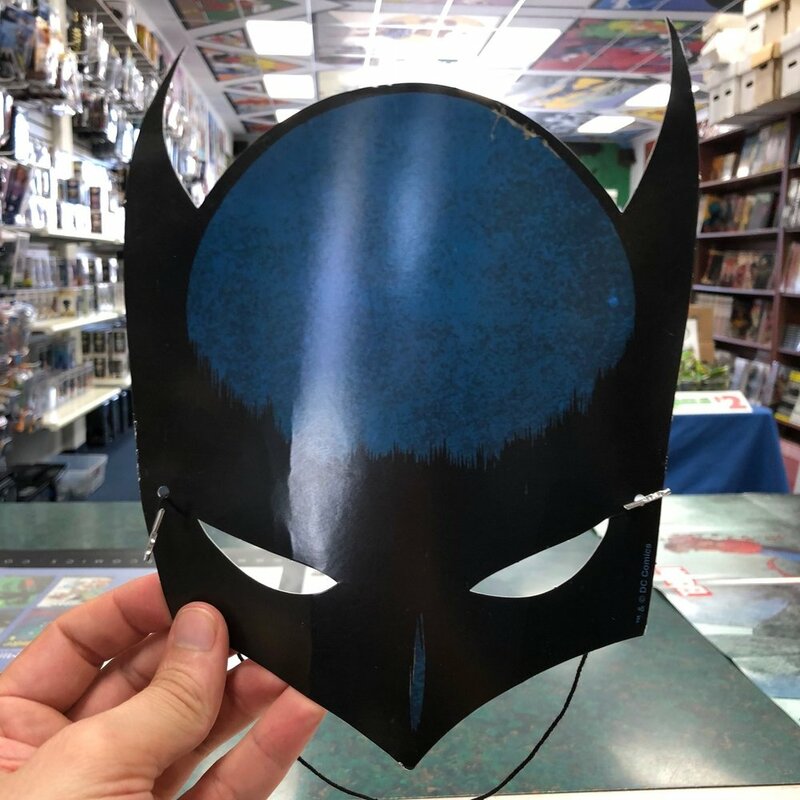 If you need a disguise, we'll have limited quantities of Batman masks on hand! They're totally FREE, but first come first served. Pro-tip: take off your glasses first! In fact, we encourage each and every one of you to come in your best Batman-related garb, be it as elaborate as full-on Batman cape and cowl or as simple as an evil Joker T-Shirt. We’ll be snapping pics and posting them on Instagram throughout the day and we want you looking your best! The point is, it’s gonna be an all-out party, a celebration worthy of one of the greatest heroes ever created. And WE WANT YOU TO BE HERE! And of course, while Official Event Hours are 10 am - 3 pm, sale prices are good until we close at 7 pm!